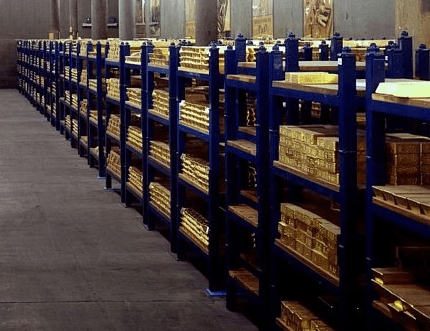 FXPRIMUS announces the gold standard in client’s funds security. FXPRIMUS is a retail forex broker, that offers a wide range of currency pairs, precious metals and various CFDs on Energy products and indices. FXPRIMUS is the trading name of FXPrimus Europe (CY) Ltd., a Cypriot Investment Firm (CIF), registered in the European Union and licensed by Cyprus Securities and Exchange Commission (CySEC). FXPRIMUS announced the commencement of its latest initiative which enhances the safety of all clients’ funds with additional insurance protection of up to €2.5 million. 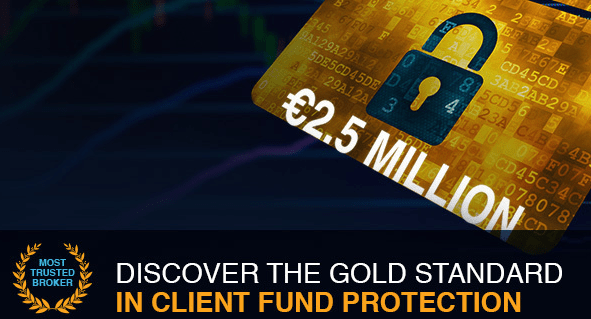 FXPRIMUS has introduced the gold standard in the clients’ funds protection which sees clients’ accounts covered not only with the existing coverage mandated by CySEC but with an additional cover for all their clients of all account types of up to EUR2.5M worth of additional coverage. FXPRIMUS offfers this coverage to live account holders of FXPRIMUS absolutely free of charge and best of all, the coverage is insured by a Lloyd’s underwritten policy. FXPRIMUS Lloyd’s underwritten policy is unique and unmatched in this industry, and contributes to their relentless pursuit of being the Safest Place To Trade. FXPRIMUS offers a secure online trading environments available anywhere in the forex industry. 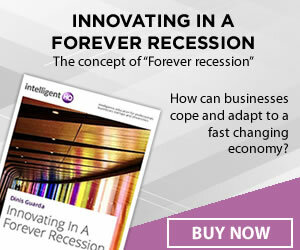 Its industry-leading safety mechanisms are built to withstand any unexpected market volatility and to fully protect clients’ funds. The company enables clients of all experience levels to trade multiple instruments including forex, commodities, energies and indices, via a range of advanced web and mobile trading platforms. Clients of FXPRIMUS are supported throughout their unparalleled trading experience with the most innovative tools, resources and best financial education, spear headed by our renowned Head of Investment Research, Marshall Gittler, and Head of Dealing, Ioannis Gerousis. The insurance offered to you is underwritten by Lloyd’s, a multi-billion organization with a global reach and an enormous network of insurers and re-insurers.